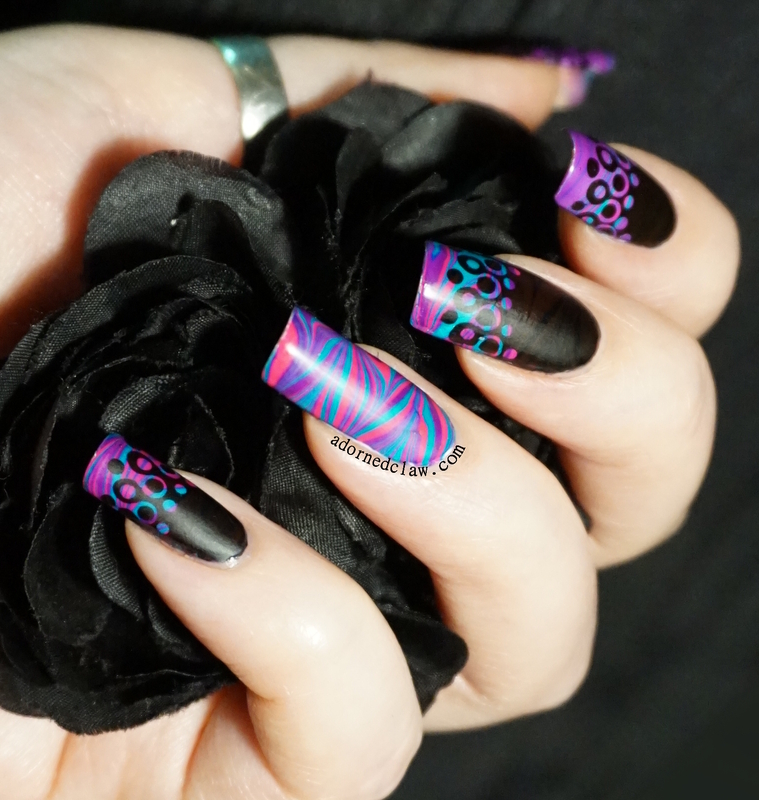 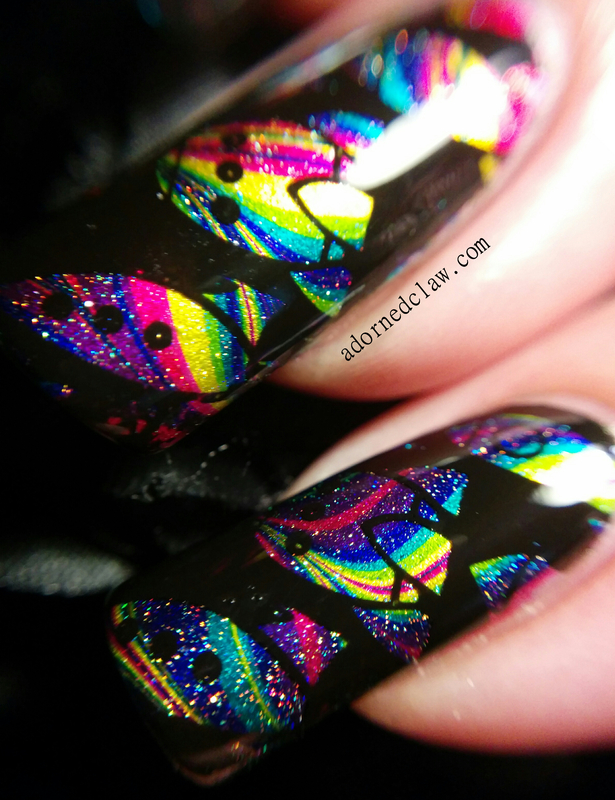 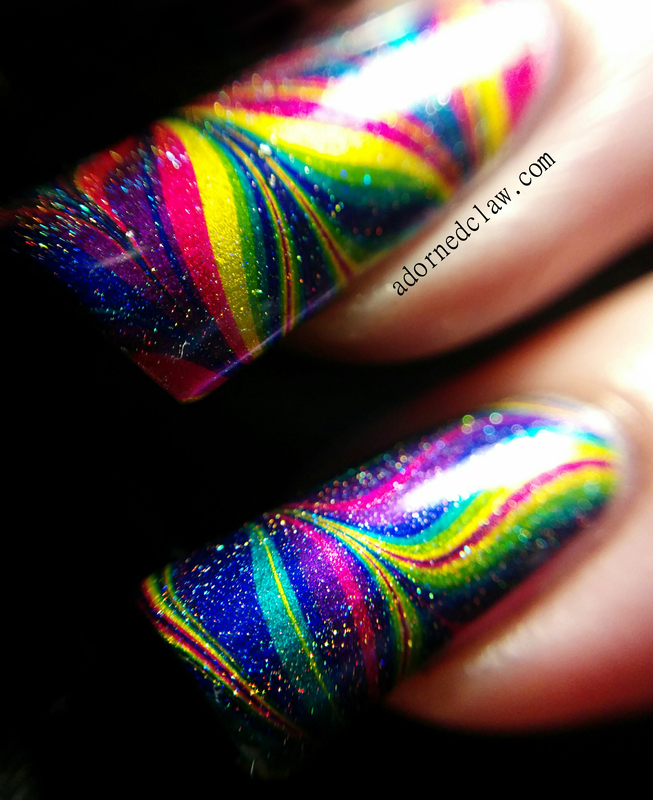 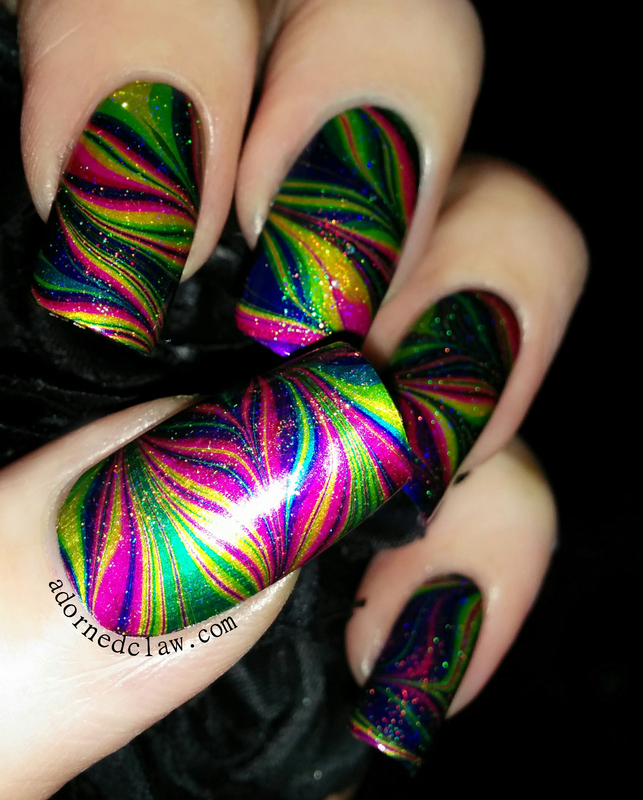 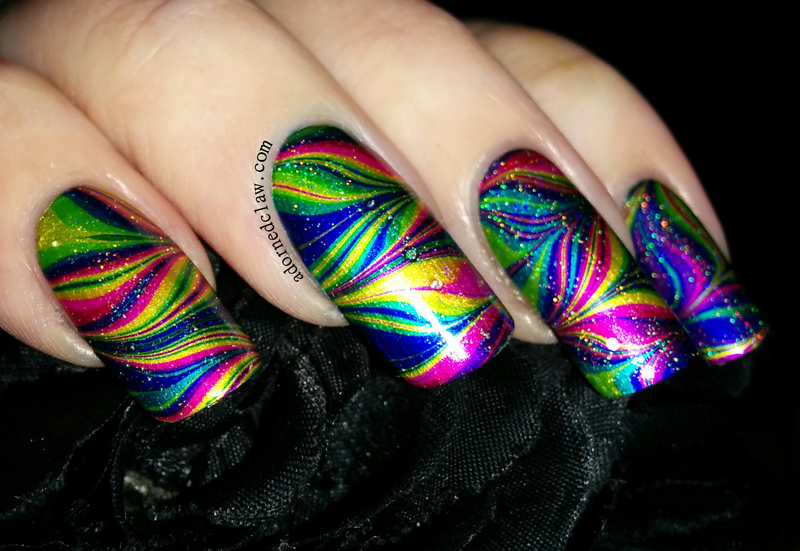 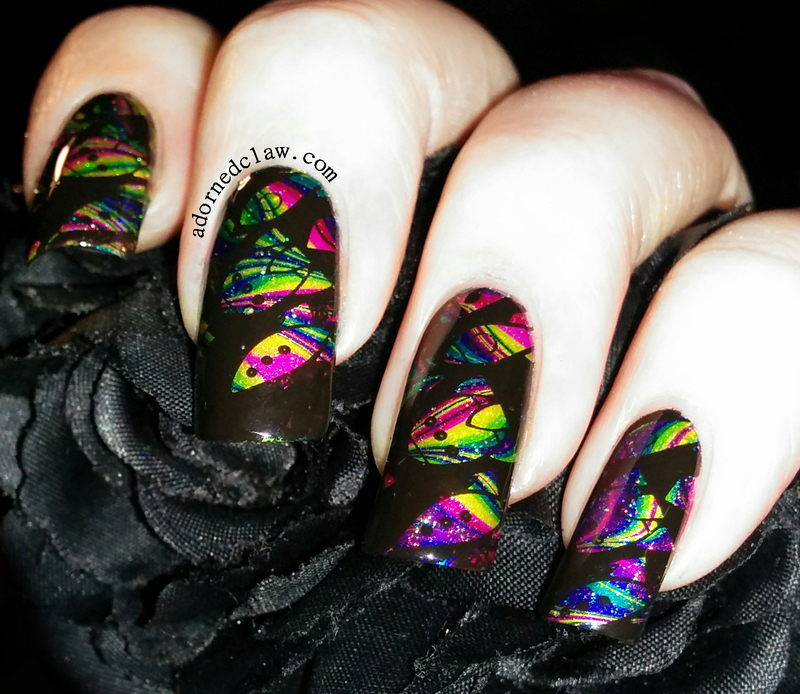 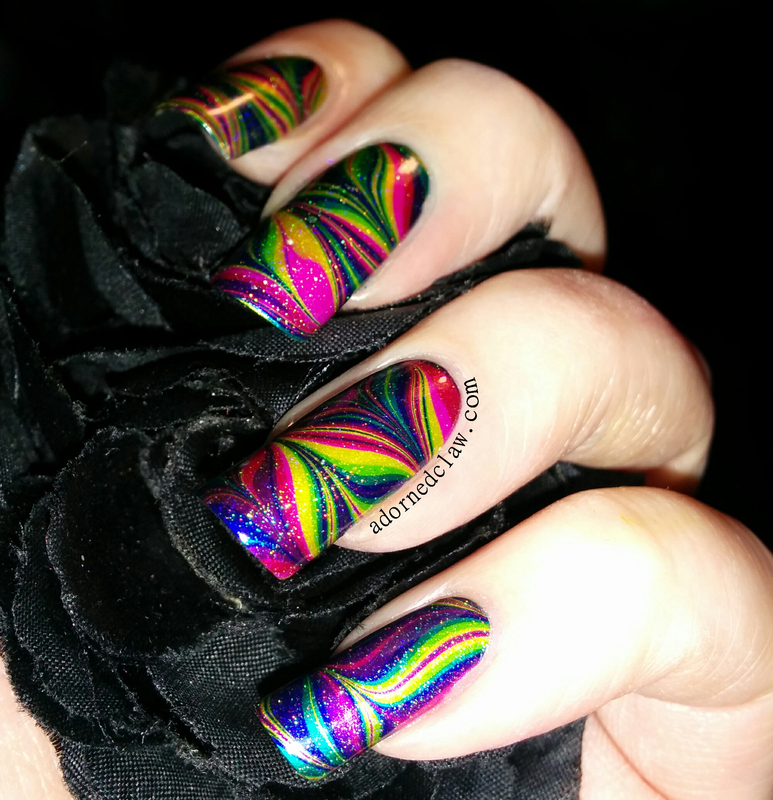 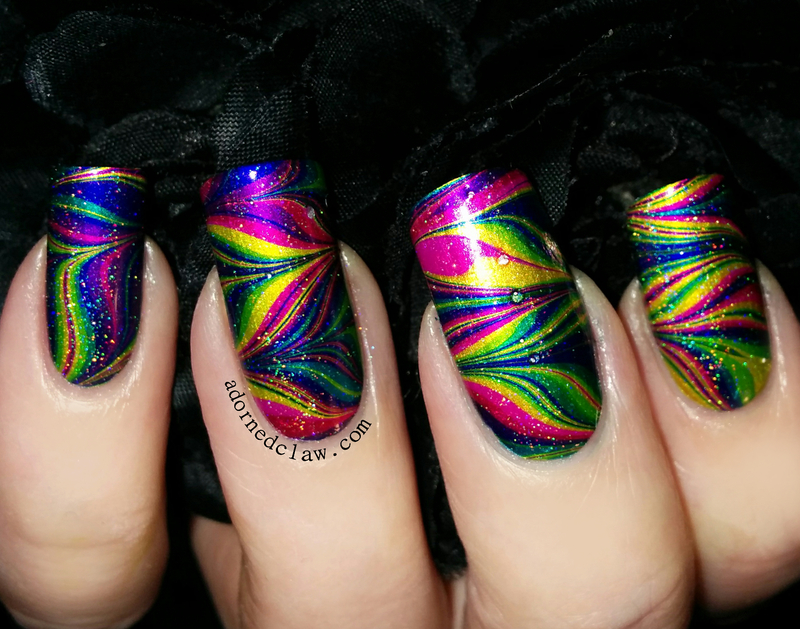 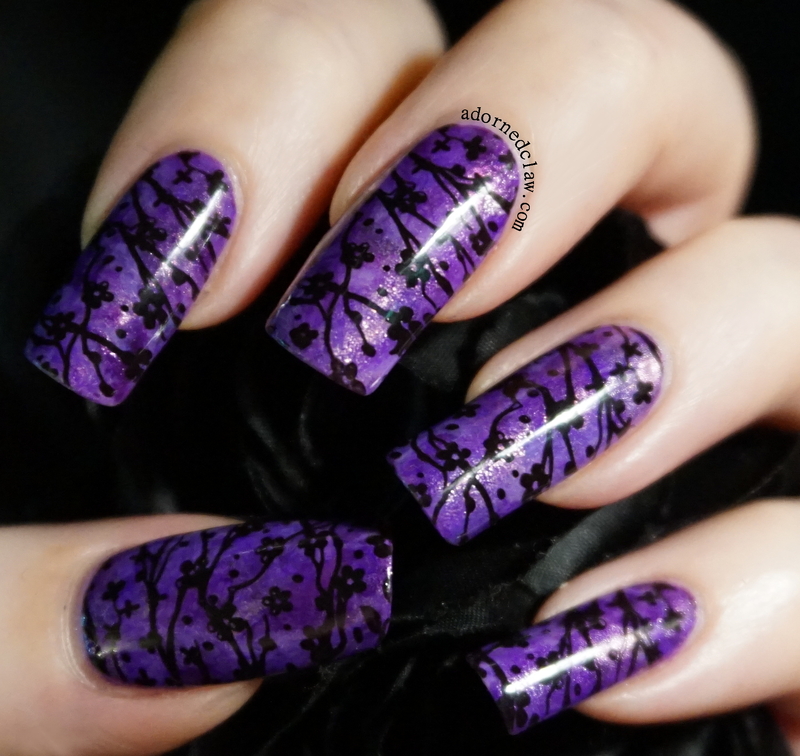 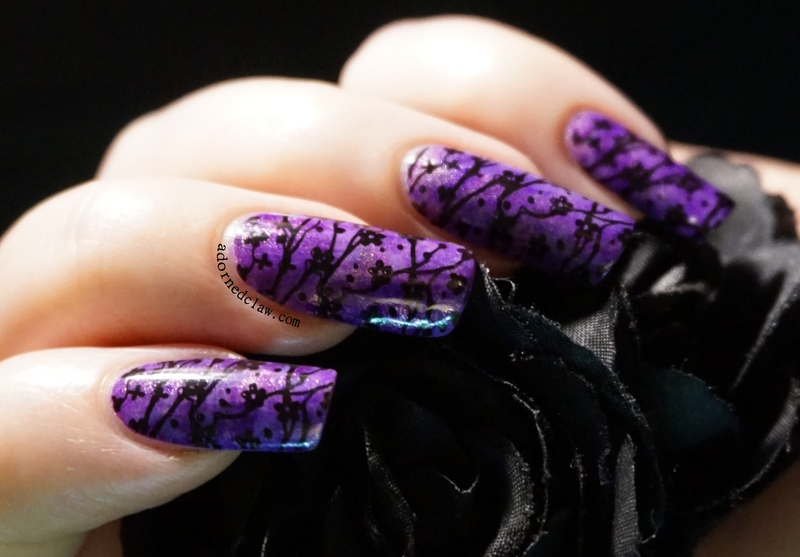 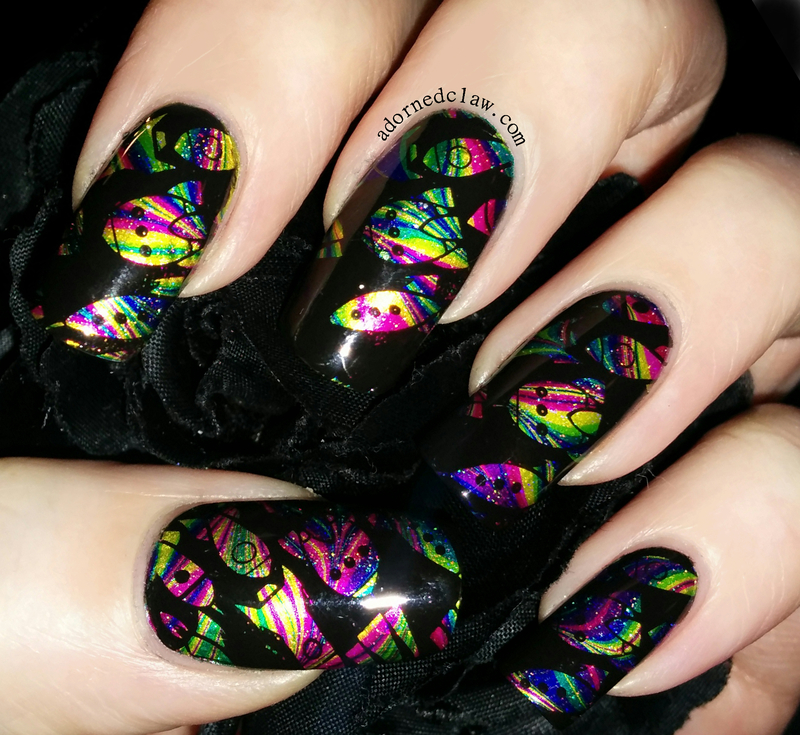 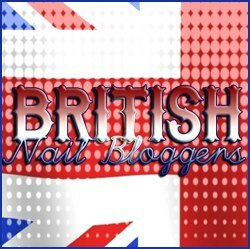 Perhaps the planets aligning had something to do with how well this watermarble worked! 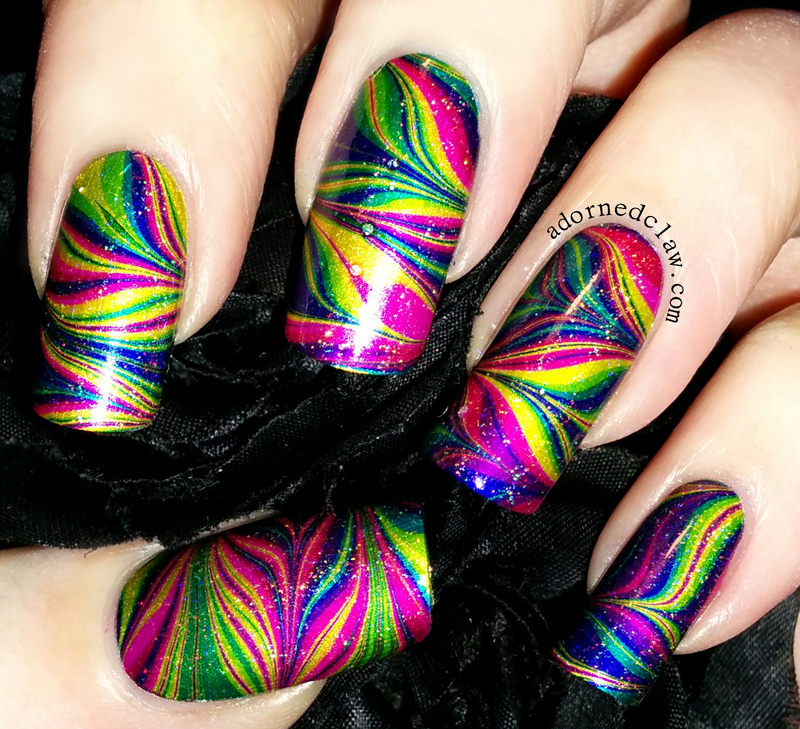 Oh if only all my attempts at this technique worked so well! 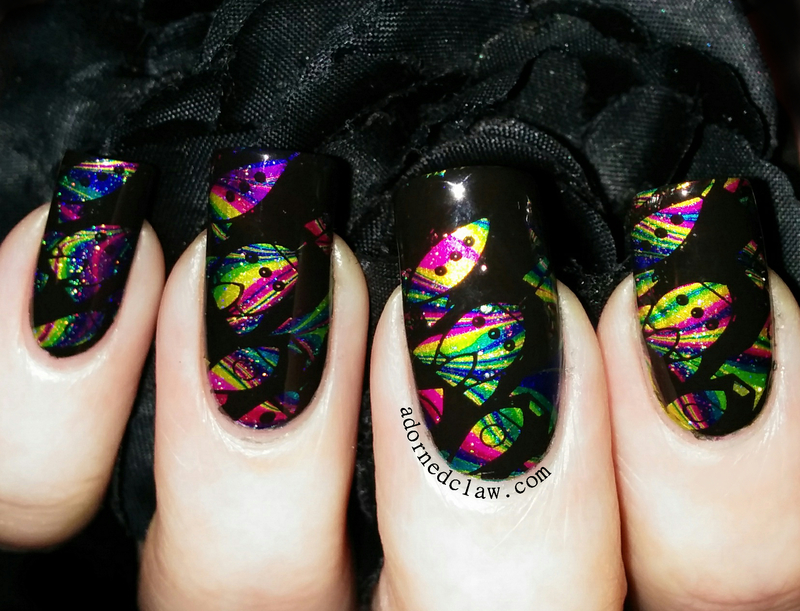 The line of tiny bubbles on my middle finger must be from the edge of the glue the on my fiberglass patch repair. 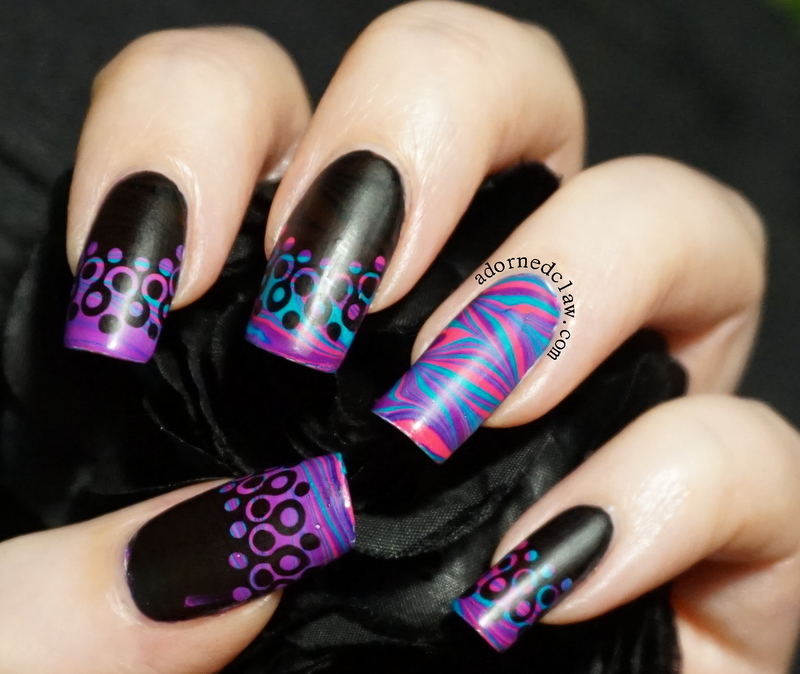 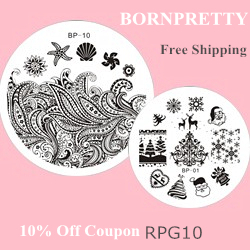 I think my favorites from the color paints collection are Magenta Muse, Turquoise Aesthetic and Purple Perspective.